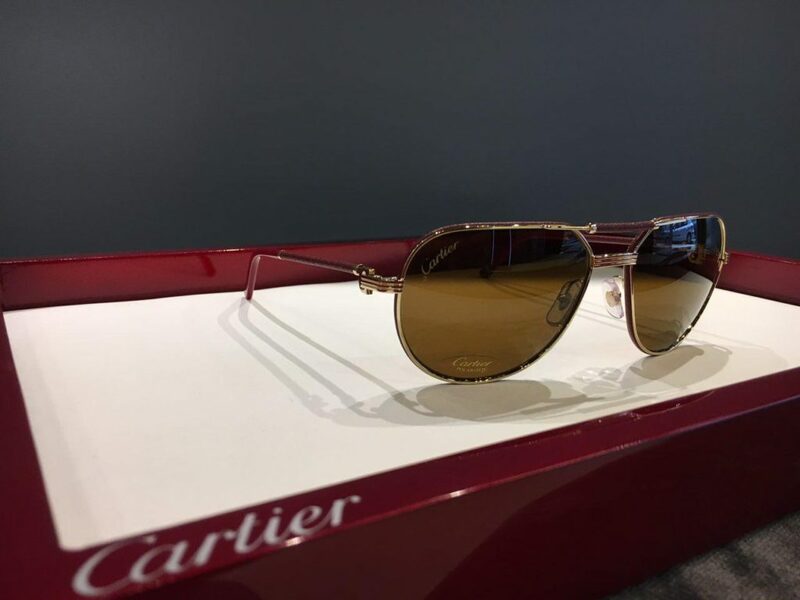 MUST DE CARTIER Collection: Real leather, gold finish, brown polarized lenses. Elegance in every detail. 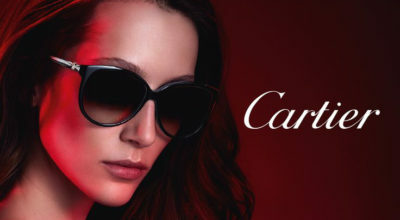 Cartier eyewear is something much more then just sunglasses. Made in the highest tradition of the Maison’s manufacturer. Cartier issued New Mens Eyewear Collection MUST DE CARTIER represented by 3 Pilot shaped Models. 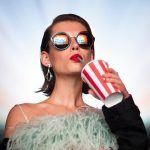 You can already order via Onlylens. Red leather sunglasses with gold-finish and brown polarised lenses. 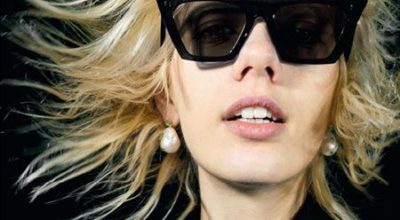 Black leather sunglasses with smooth platinum-finish. Pilot shape, grey polarised lenses. Platinum-finish temple Cartier tips. White leather sunglasses with smooth champagne gold-finish, pilot shape, grey lenses covered with a golden flash.